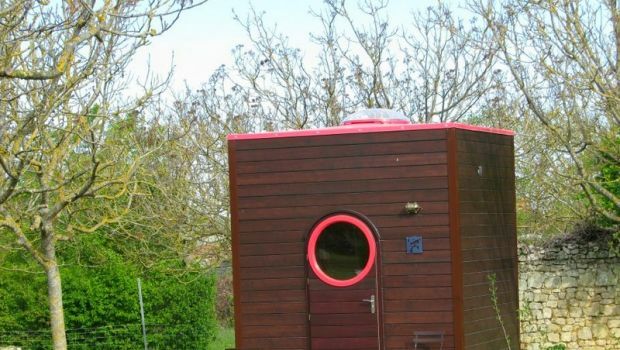 The owners of Original solutions have placed the accommodation in a different place around France: there are large barrels in which they were arranged with tables for eating and tasting wine. 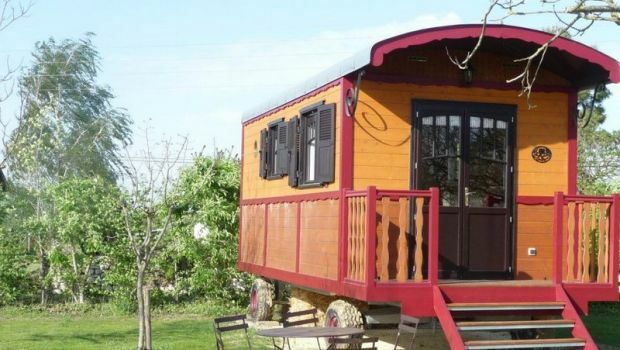 Additionally, there’s the trailer Libertad wooden gypsy style which is spacious and can accommodate up to 4 people. But the real news is the “Les Carré d’Etoiles” boxes of the stars that are: wooden cubes with a terrace on the green called Venus, Cupid, Eros and Morpheus. 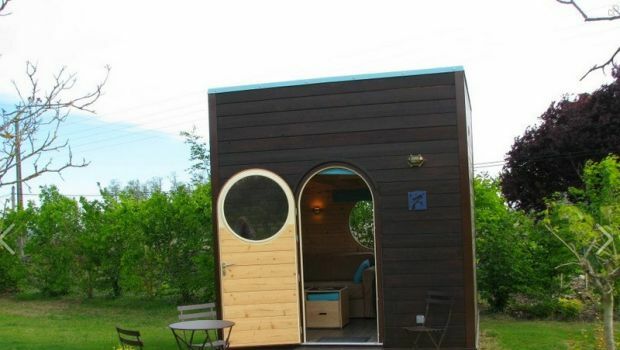 In spite of their cubic minimalist bungalows appearance they are heated and equipped with almost all the amenities. The highlight is the transparent cover allows you to see and admire the starry sky away from light pollution. Sleeping in the Carré d’étoiles or the nelal libertad trailer will cost you around 100 euro per night, including breakfast.